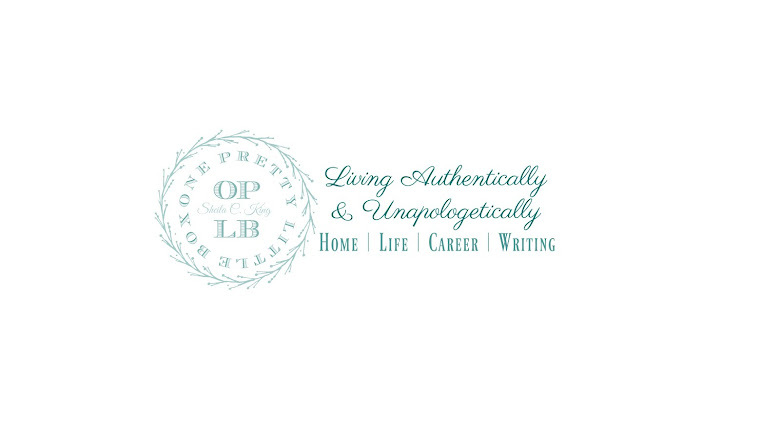 Back in December, I was approached via email by The Story Plant to read and review a book here on the blog. First, let me tell you what an honor that in itself was. When I received the book, I was finishing a book that I had began reading prior to receiving the exciting package. 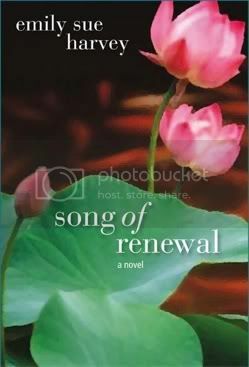 Song of Renewal is an amazing tale that will bring Hope to any situation you are facing that seems hopeless. From marriage, to a near death experience, this book had me pondering my own life. Personally, the relationship between Liza and her sister Charlcy was a bit painful to read, as most of you know about the death of my sister back in November. However, it kept me turning the pages, through laughter, tears, anger, and almost a sense of desperation for the characters and the situations they were dealing with. I was honored, to be able to read of such a tale. Emily Sue Harvey did a spectacular job in painting the picture of each character so that they came alive the more I read. It is my pleasure to offer this book (my review copy) to one of my lucky readers to enjoy as well. I truly believe in the aspect of "Pay it forward", and I love the idea of helping others find renewal in their own lives that could come from reading this story. To be able to be eligible for this book, simply post a comment in the comment section. You can easily just say you would like the book for one entry per comment (limit one per day please). If you would like to earn two entries per comment (one per day please) then share a story that you may have where you have seen signs of renewal whether it be in a relationship, or in one's own personal life. All entries will be accepted through midnight (CST) on Friday February 11, 2011. Just read the excerpt... Now I can hardly wait to read more. My renewal began in the fires of an unwanted divorce. God has been faithful, and just like Job, has blessed me with much more than I had before, more than I could have imagined. I haven't had the pleasure to read a whole book from Sue, but from the tidbits I have read, I'd be excited to read the Song of Renewal. My faith was renewed this past December, when God's people were so loving in our time of need. How Great is our God! Yes, sign me up for your drawing. I'd love to read it.